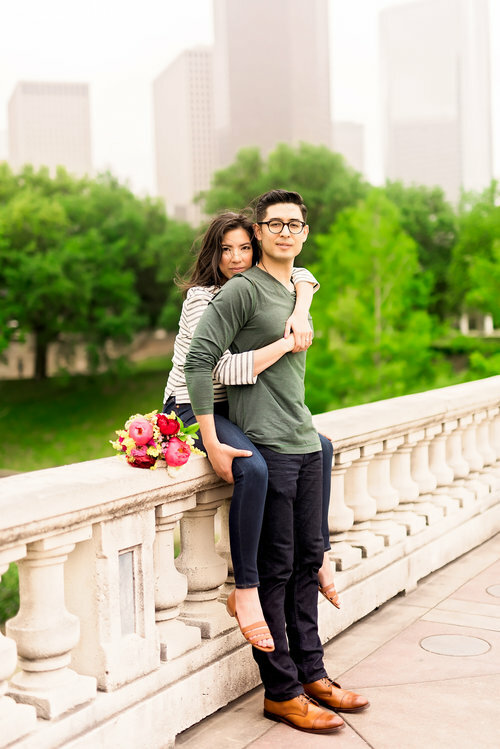 We would love to capture your engagement session! We'll help you brainstorm on locations and help you create a vision. 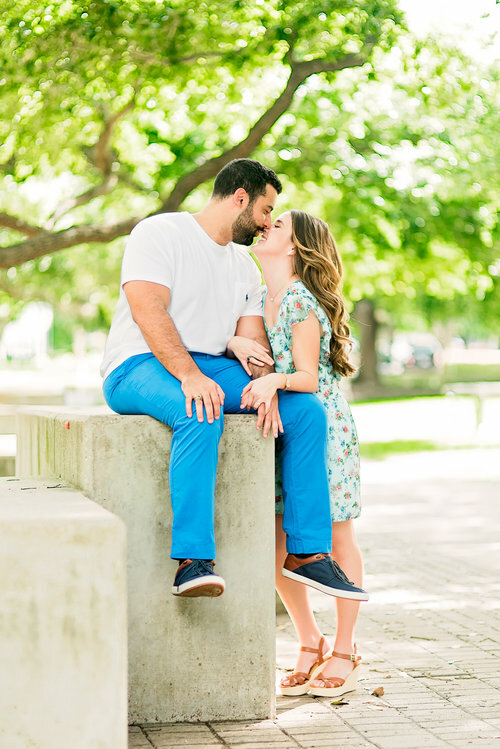 Your session should reflect who you are as a couple. Take a peek through some of our most recent sessions and let us create something special for you! SEE MORE OF OUR MOST RECENT ENGAGEMENTS ON THE BLOG!